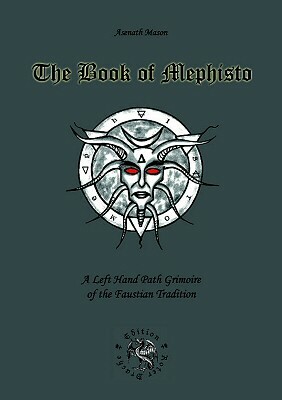 The Book of Mephisto is a modern grimoire of the Faustian Tradition, based on the author's vast experiences and studies on Faustian magic. The book contains rituals and magical practices which embrace diverse faces and aspects of Mephistopheles, one of the leading devils in the Western demonology. The goal of this book is to present the figure of Mephistopheles in a new light - not only as a traditional principle of Evil, but as an initiator of the Left Hand Path, the Adversary, and the personal Shadow that accompanies us throughout the whole life.